Marinship Self Storage Gives Back! Great prompt service. Manager Michael is quick and efficient. 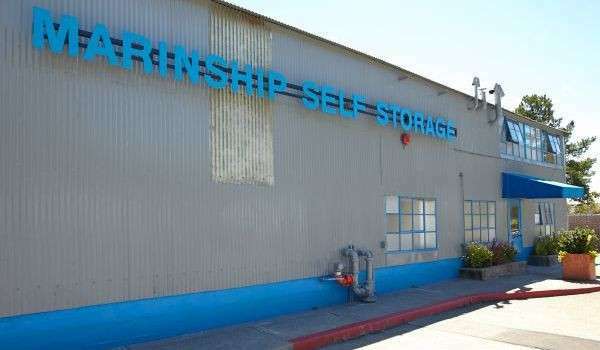 The staff at Marinship Self Storage is very nice and helpful, the storage units are very nice and the facility is impeccable. Very happy with it. Michael, the manager, went above and beyond to help out with a recent move into a temporary unit here. The location is super convenient, well maintained, and... Read More Michael made an otherwise daunting task...an easy transition. He is quite an asset to this company. Michael is an excellent manager. He is warm, funny and friendly. He truly cares about making the clients happy and provides goes above and beyond. 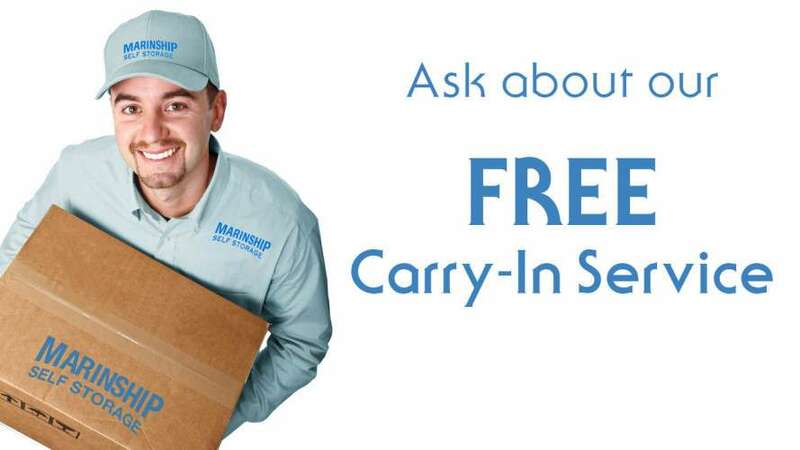 I highly... Read More recommend using Marinship Self Storage. 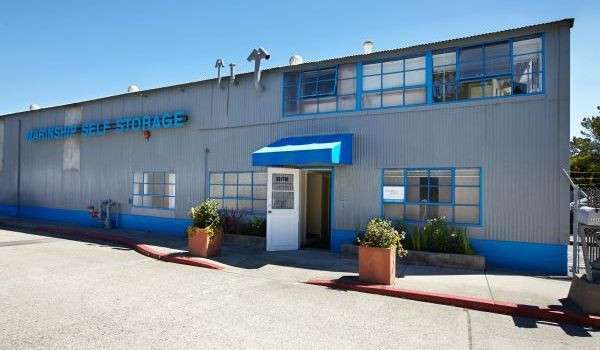 Located just off the Bridgeway near Marinship Park in beautiful Sausalito, Marinship Self Storage, professionally managed by SKS Management, is where convenient location meets innovative storage solutions. As a locally-owned and operated storage facility, we’ve proudly served our community for decades by providing professional storage expertise for homeowners, local business owners, college students and more. 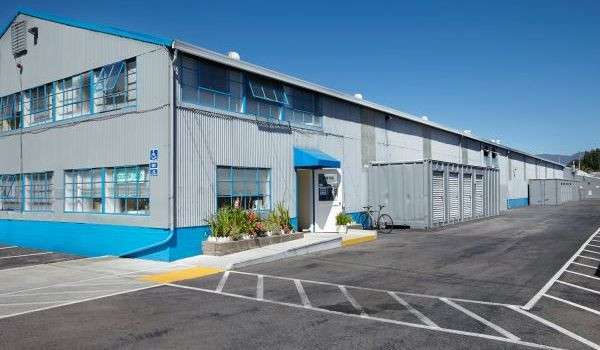 Our dedicated staff helps customers find the perfect storage unit for their needs. We offer multiple types and sizes of storage units to choose from, so business owners looking for document storage and families seeking a safe space for old toys and clothes can both find the right amount of space they need. 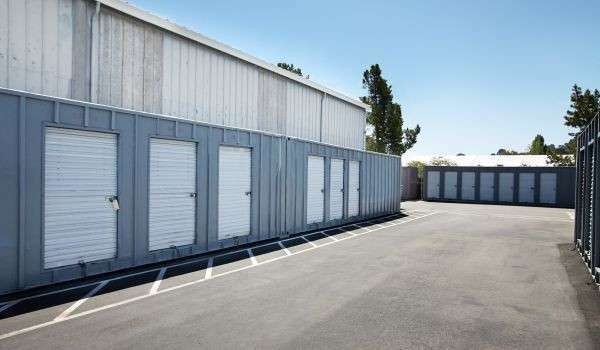 Our clean, secure storage units are offered both indoor and outdoor. We offer ground-level units, many with drive-up access, as well as parking for your commercial and recreational vehicles. Our main office sells essential items like storage boxes, locks, and moving supplies for purchase as well. Need a package delivered to your storage unit? No problem! We can accept deliveries on your behalf and hold them in our office for you. This is extra convenient for small business owners who don’t have the time to wait around for their packages to arrive. Restrictions apply. 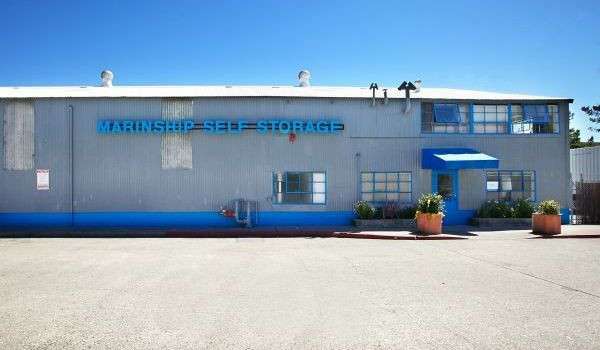 Marinship Self Storage offers several different storage unit sizes to suit you. Our units range from small 3 x 3 ft. storage lockers to drive-up units as large as 8 x 40 ft. Month-to-month lease options and online bill pay means you can rent with us for as long (or short) as you’d like. Contact us or visit our facility today to speak with a self storage specialist who will show you why our service makes a difference! Our gates are open 7 days a week, and our staff makes the rounds every night at closing time for security purposes. We do offer extended access hours for our commercial customers. Please let us know if there is anything we can do to make your storage experience easier and more convenient. 7 Days a Week, 9:30 a.m. – 5:30 p.m.